modernautomotiveperformance has no other items for sale. Wideband sensor arrived defective. waste time and money. 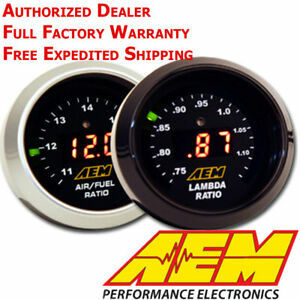 they dont want give you warranty, they want you to deal with aem direct.